Tiger went through rigorous martial arts and gymnastics training for 3 years before his debut film. Acting wasn’t his first choice. 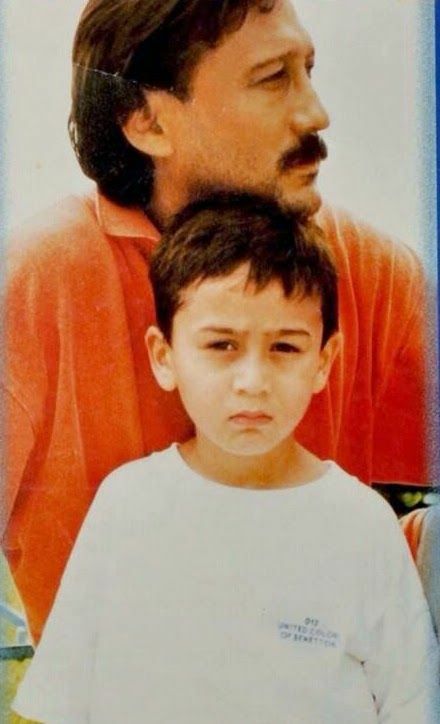 Tiger is shorter than his father, Jackie Shroff. He’s a pure vegetarian and doesn’t drink or smoke. He idolizes Bruce Lee and Michael Jackson.